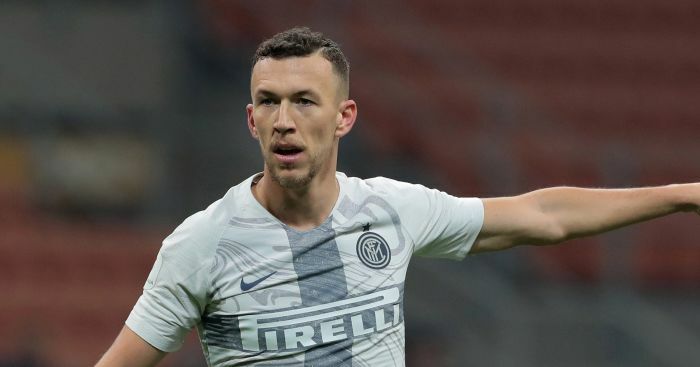 Tottenham and Ivan Perisic ‘are promised spouses’ ahead of a summer marriage, according to Tuttosport. Perisic has long been linked with a move to the Premier League, having been publicly courted by Jose Mourinho over the past couple of years. 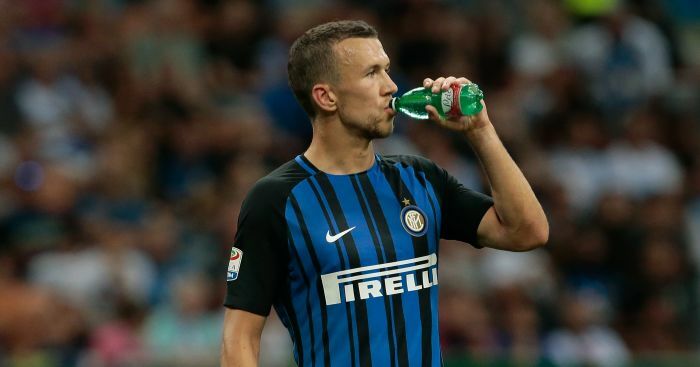 The former Manchester United manager was unable to explain quite why the club did not sign the Inter Milan winger last summer, with even Perisic himself admitting he wanted to join. Arsenal then became surprise frontrunners to bring him to north London in the recent January transfer window, but Inter pulled the plug on those negotiations. The Italian club then accused Arsenal of trying to “con” the World Cup finalist, but it seems bitter rivals Tottenham would never do such a thing. 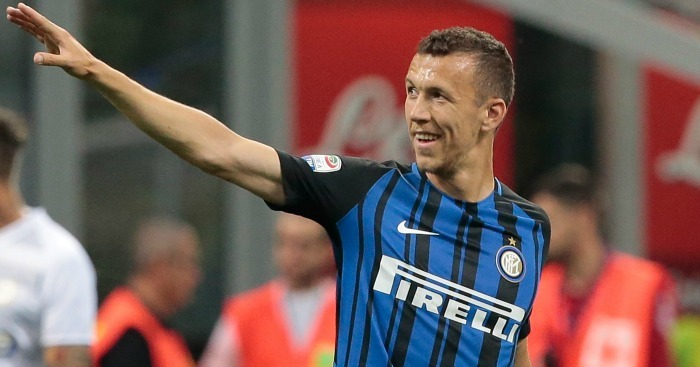 Tuttosport say Perisic would have actually preferred to join Tottenham instead of Arsenal last month, and that player and club are ‘betrothed’ for a summer wedding of sorts. Thanks to Sport Witness for the translation to this, by the way. Give them some love. Betrothe them. Anyway, Spurs are now ready to fulfill Perisic’s desire of playing in England, having chosen not to pursue him in the winter. Both Moussa Sissoko and Serge Aurier are suggested as possible makeweights in the deal if needed. 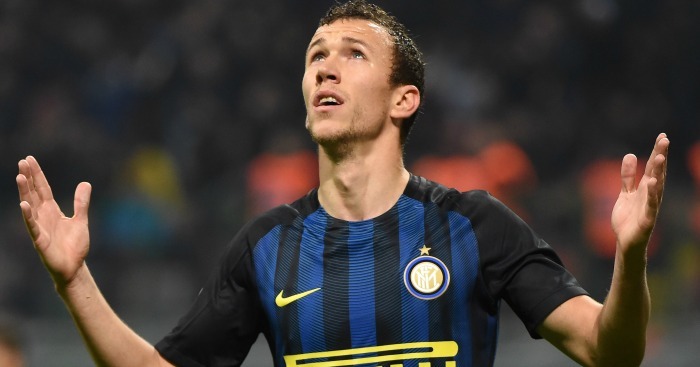 Arsenal tried to con Ivan Perisic during their pursuit of the forward, according to Luciano Spalletti. BBC Sport reporter David Ornstein has revealed that Arsenal's proposed loan move for Ivan Perisic is off. 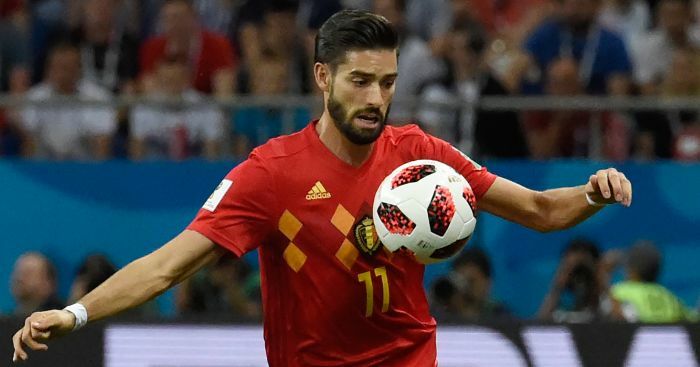 Arsenal are in talks over a potential deal for Dalian Yifang winger Yannick Carrasco, according to reports. 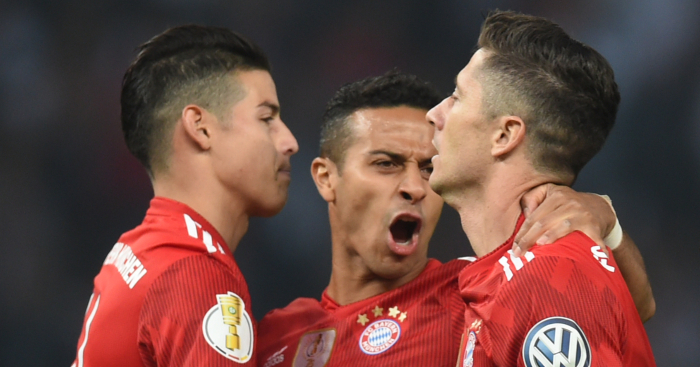 "I do not know the players... they are players with the possibility to help us, who can play as winger, right or left." Arsenal are still pretending they have no money, all while trying to tempt Ivan Perisic to north London.